Pineapple Jager, the chunkier greener counterpart to Wesley's Wish, is an in house creation by East Fork and boasts an evenly balanced 2:1 CBD to THC ratio. Sweet and tart pineapple swirls under a licorice, earth and spice bouquet that makes a scent so delightful that you will want to keep your container open all the time. 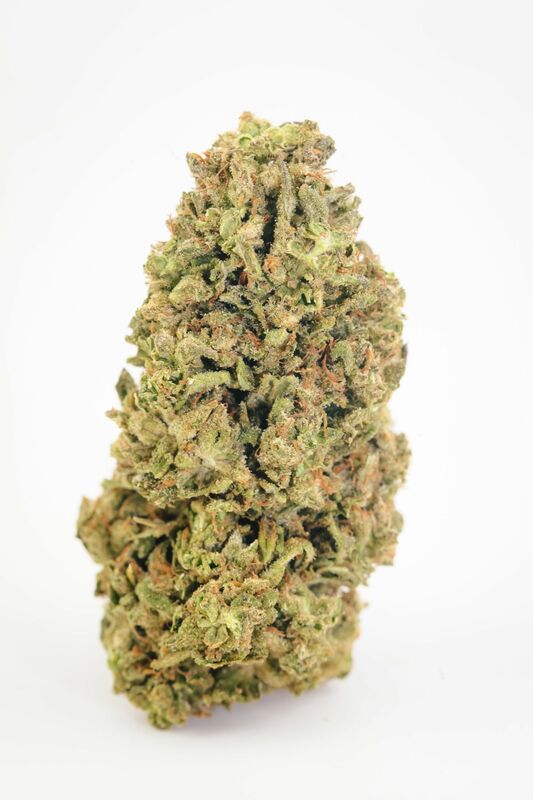 This bud in particular hits at a total 28.4% total cannabinoids with 1% each of CBCa and CBGa which means this is the perfect resource to get a little relief from the day. forward to an energetic mind boost and body relief to tackle a long to-do list, hit the gym, or provide aid for those about to engage in an intellectually taxing task.